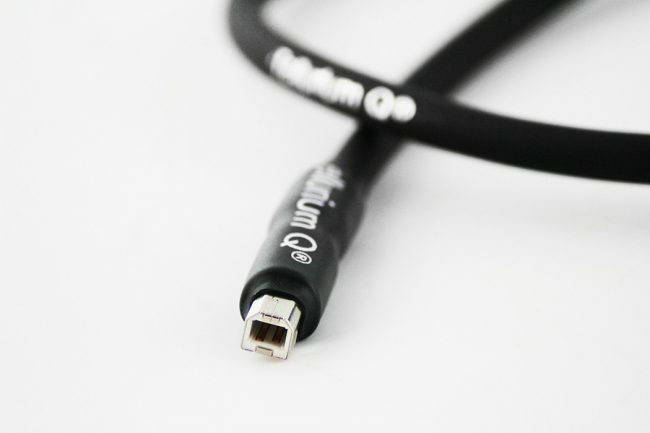 As computer audio takes hold of the audiophile fraternity, quality computer cables are essential for decoding all those 0’s and 1’s. 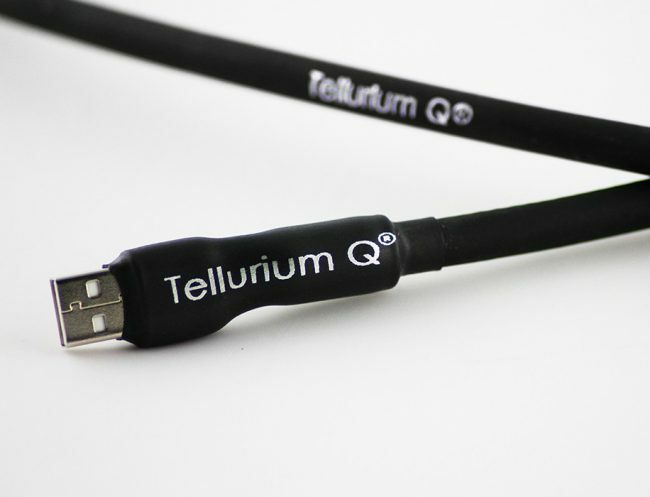 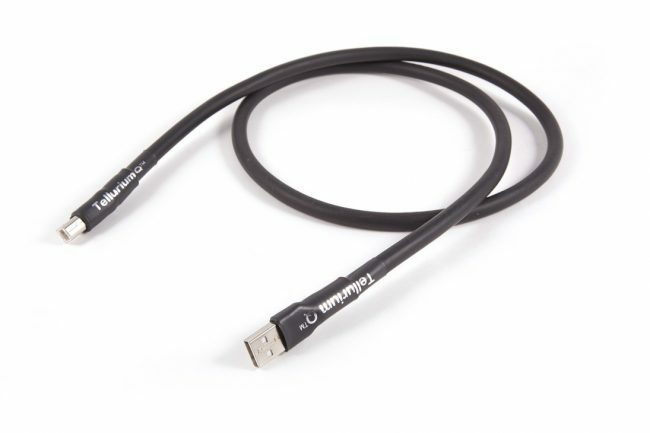 Tellurium Q bring their legendary cable expertise to the PC arena with an audiophile quality USB cable, already receiving glowing reviews, one review of the TQ Black USB cable in Hi-Fi World is here. The cable is 1 metre long as standard, it can be supplied up to 5 metres long and this does not compromise performance at all.